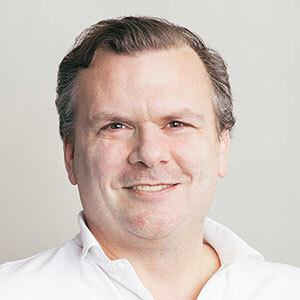 Eric Schadt, PhD is an expert on the generation and integration of very large-scale sequence variation, molecular profiling and clinical data in disease populations for constructing molecular networks that define disease states and link molecular biology to physiology. He is known for calling for a shift in molecular biology toward a network-oriented view of living systems to complement the reductionist, single-gene approaches that currently dominate biology in order to more accurately model the complexity of biological systems. 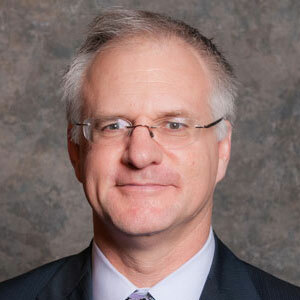 Dr. Schadt has published more than 250 peer-reviewed papers in leading scientific journals, and contributed to a number of discoveries relating to the genetic basis of common human diseases such as diabetes, obesity, and Alzheimer’s disease. One of the primary goals of precision medicine is the aggregation and interpretation of deep, longitudinal patient-specific data in the context of the digital universe of information, using advanced predictive analytics to better diagnose and treat patients, even down to tailoring individualized treatments to patients. 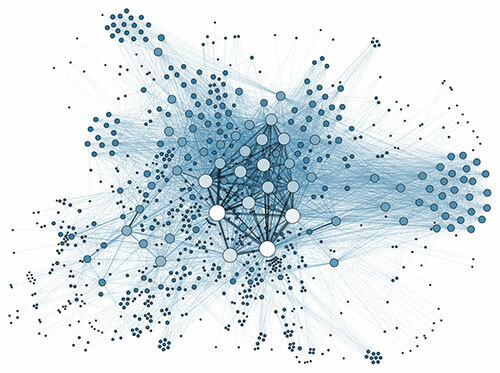 I will discuss ideas regarding the construction of predictive, multiscale network models of disease and their application to better diagnosing and treating disease.